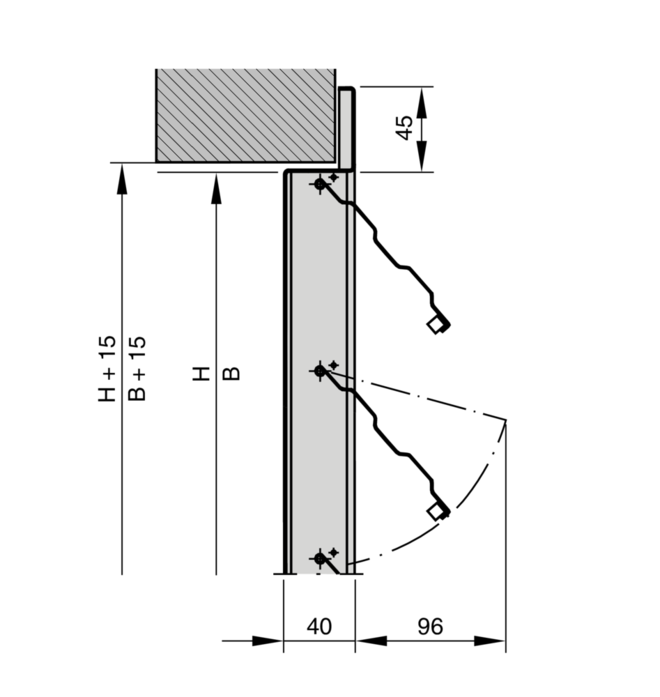 Non-return dampers open and close automatically. 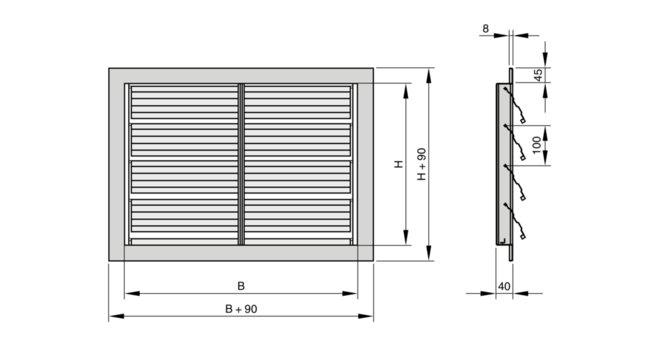 When the system is in operation, the blades open when air flows. When the system is shut down, the blades close due to their weight. 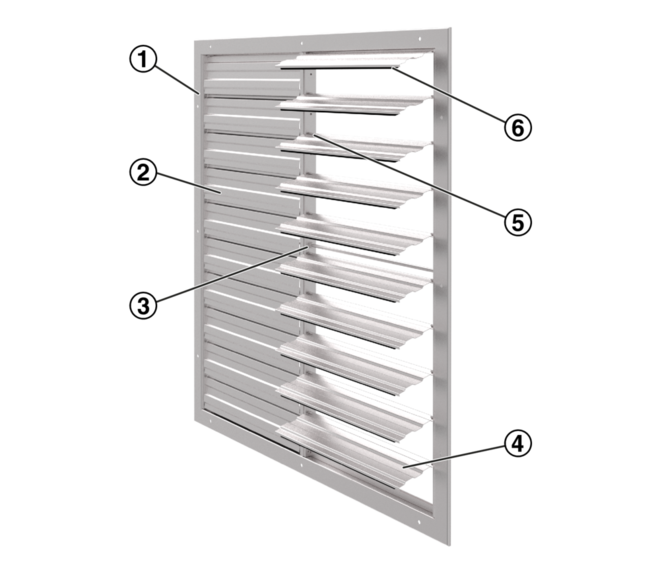 They safely prevent air from flowing against the intended airflow direction. 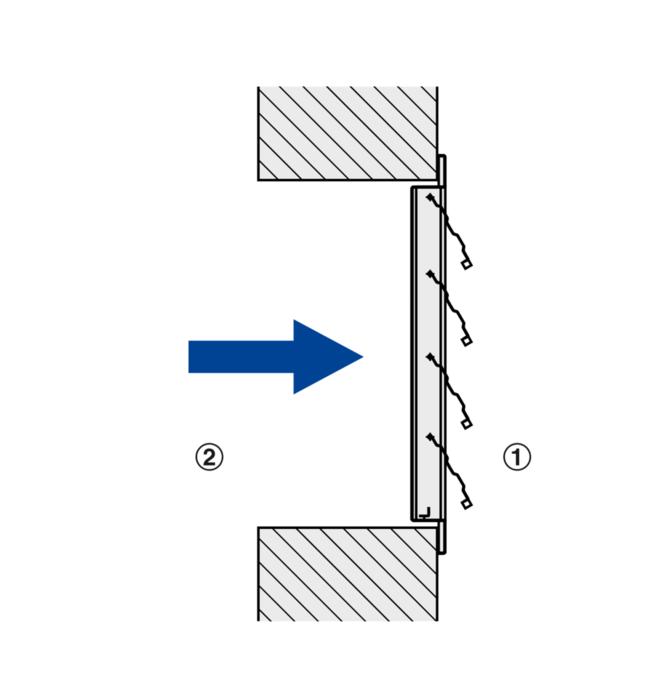 Quick sizing tables provide a good overview of the volume flow rates with an airflow velocity of 2.5 m/s. Intermediate values can be interpolated. 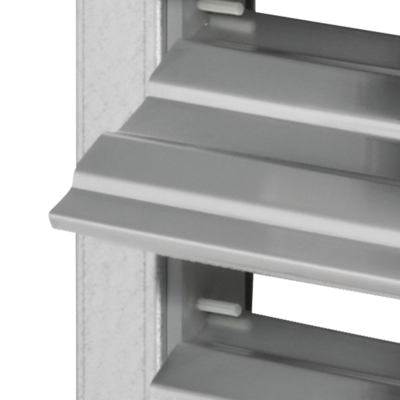 Rectangular non-return dampers to prevent air from flowing against the intended airflow direction; for installation into internal walls and into rectangular ducts. 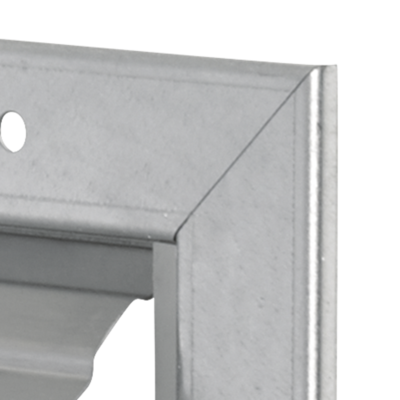 Ready-to-install component which consists of a border, blades with low-friction bearings, and travel stop and sealing parts.